€46.6 million from the European Regional Development Fund (ERDF) is invested to upgrade tramway infrastructure and services in the Bulgarian capital. EU-funded works include the reconstruction of the tramway track along "Kamenodelska" Street and "Tsar Boris III" Boulevard, a section that serves 5 tramlines including tram line 5 which transports over 50,000 people a day. The ERDF will also fund the purchase of new low-floor articulated trams and the upgrade of traffic management and passenger information systems. 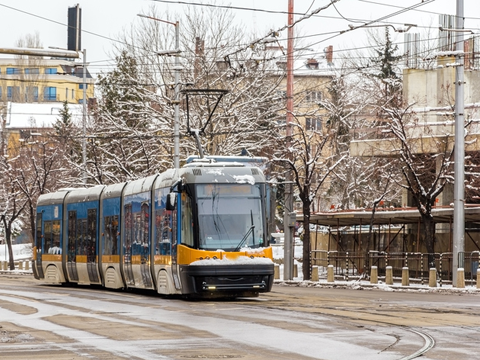 €34 million from the ERDF was already invested in the Sofia tramway in the previous EU budget period. The EU has also significantly invested in Sofia's metro's lines 1, 2 and 3. Overall, the EU invested €1 billion in Sofia's urban transport since 2007.